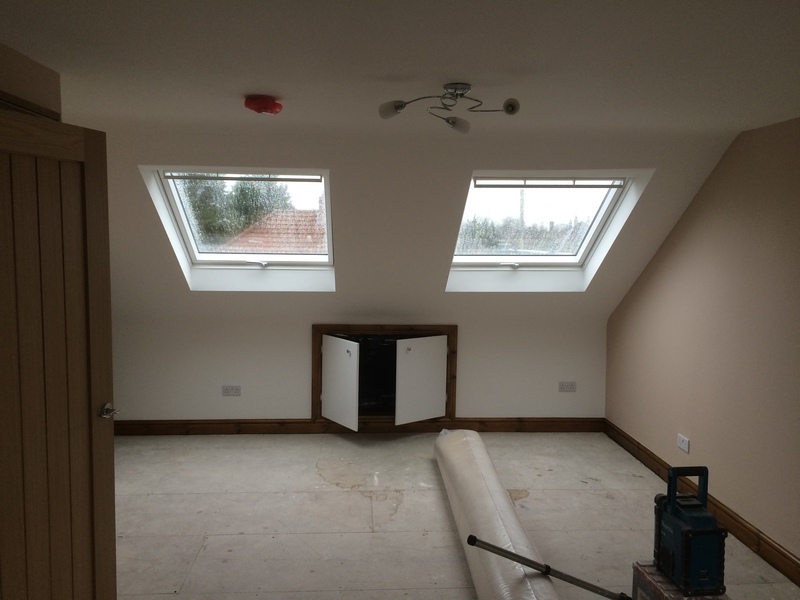 A1 Loft Conversions provide a wide range of roofing services. We can manage your project from start to finish. 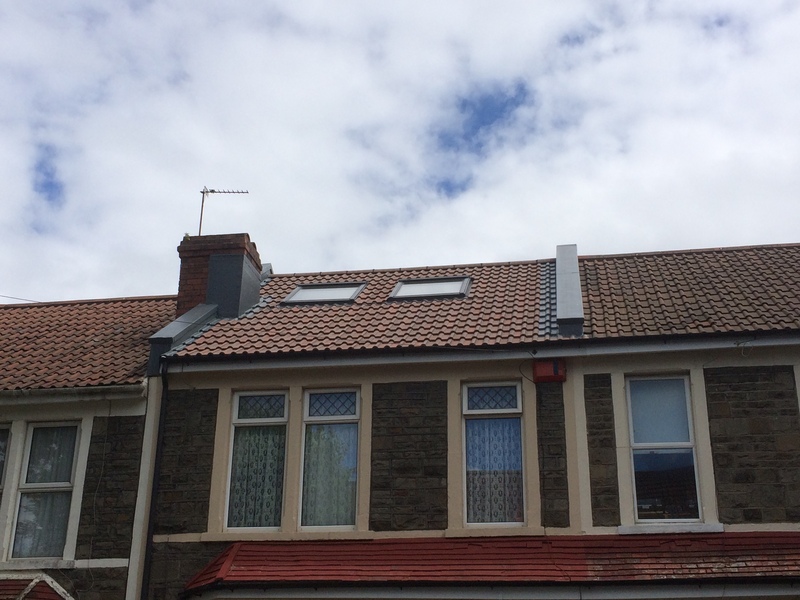 A1 Loft conversions are positive that they will provide you with a service that is second to none. We will work with you to make sure your roof design is exactly to your specification. We use built-up felt roof systems for our flat roofs as they are a traditional flat roof system used across the UK. These roofs are also available in a range of colours to keep you home looking exactly how you want it to. We also provide guttering services. It is important for your guttering to be kept in good condition to keep your property weatherproof. 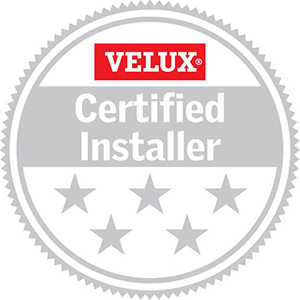 With a wealth of knowledge and expertise within the roofing industry, we are confident that our roofing services remain unrivalled and provide 100% customer satisfaction every time.